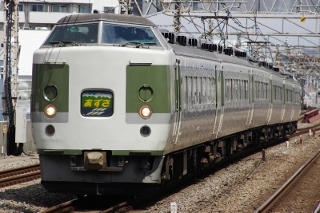 The East Japan Railway Company (JR East) was established in 1987 after the Japan National Railways was split up and received all of their lines east of Shizuoka prefecture to Aomori prefecture at the tip of Honshu island. 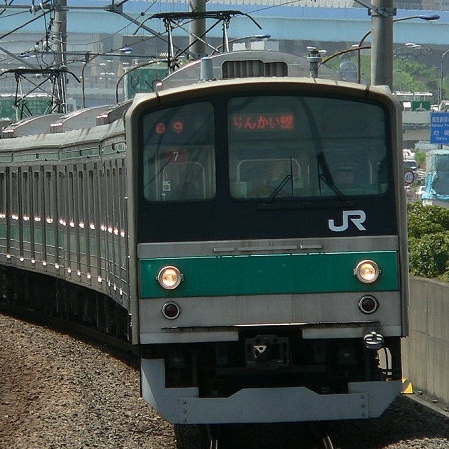 JR East owns the most rail of all eight JRs with an impressive 7526.8km of rail and is currently the largest rail operator in all of Japan. 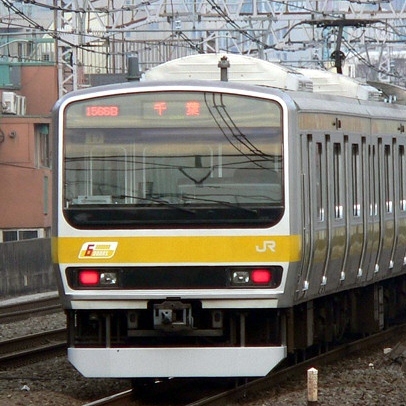 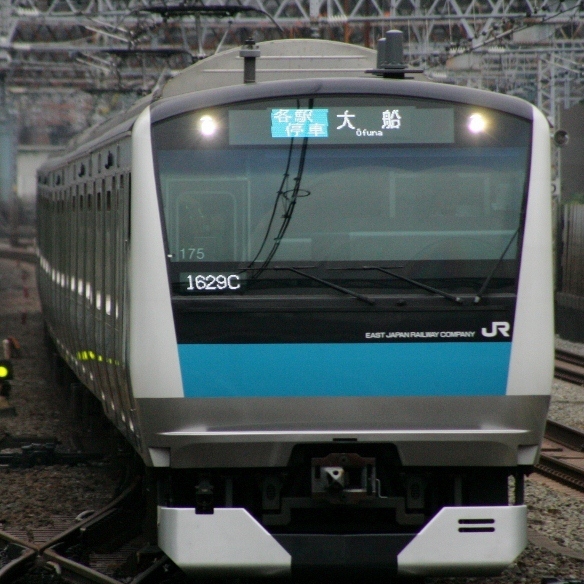 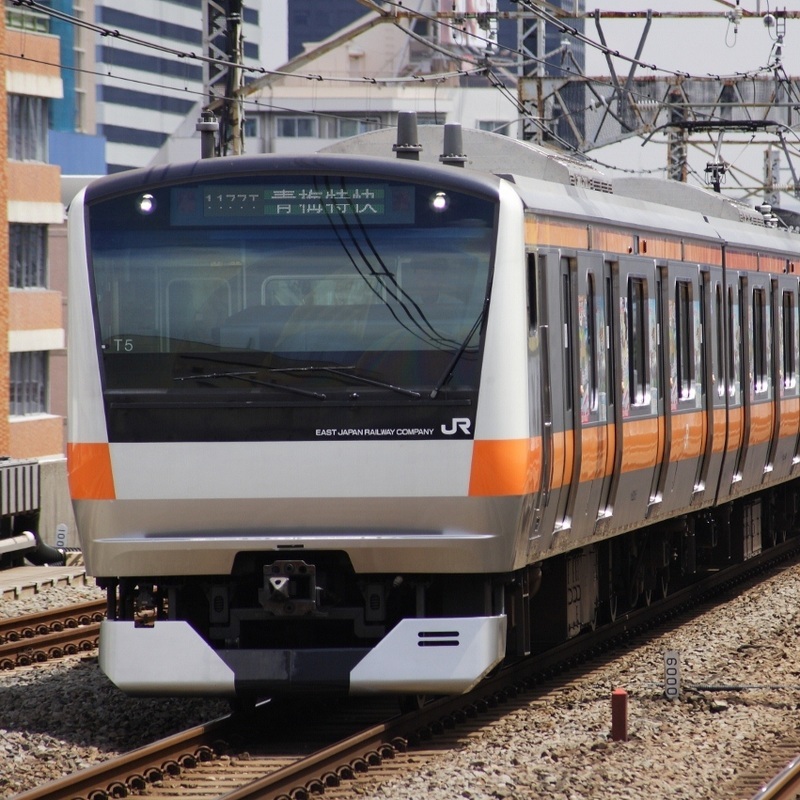 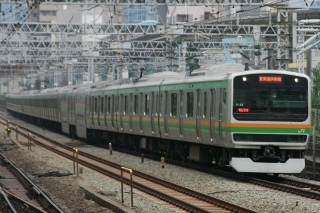 Much of the company's revenue comes from commuters heading in and out of the Tokyo area. 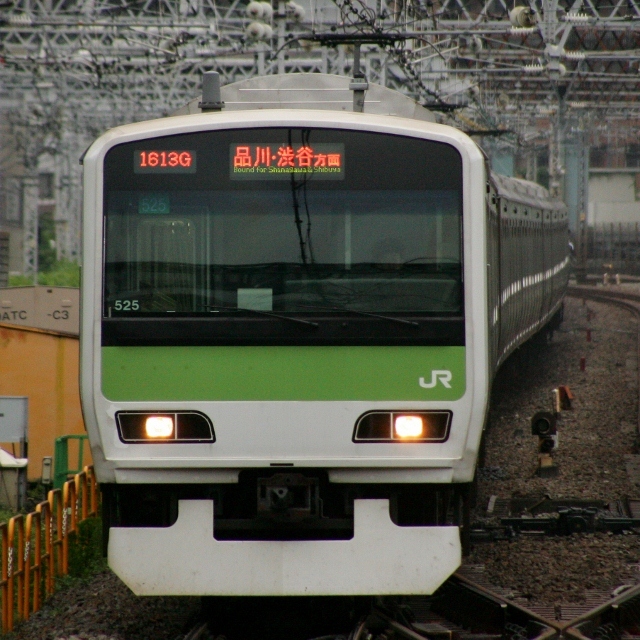 JR East also owns the Tohoku, Akita, Yamagata, Joetsu and Nagano Shinkanens. 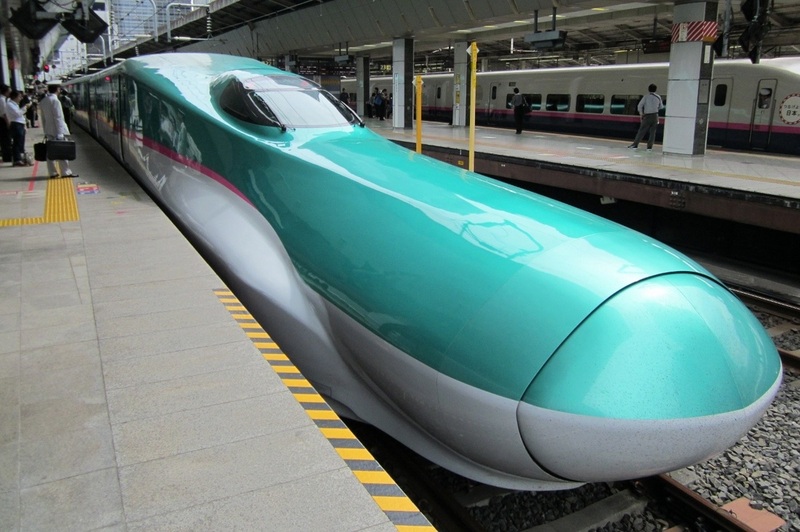 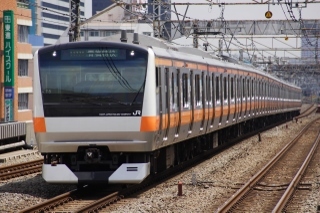 While not quite as profitable as the Tokaido Shinkansen owned by JR Tokai, these trains are an important mode of transportation for many people who commute long distance into Tokyo.